Looking for a romantic February getaway? 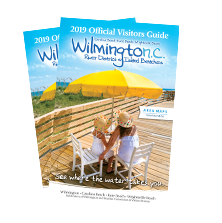 This year, just add water for a weekend retreat to see and do for two in Wilmington. Enjoy special romance lodging packages and some of the area’s most visited attractions with things to do perfectly for two including horse-drawn carriage rides, unique tours and a variety of restaurants with signature seafood and farm-to-table local dishes to make your romantic getaway complete. 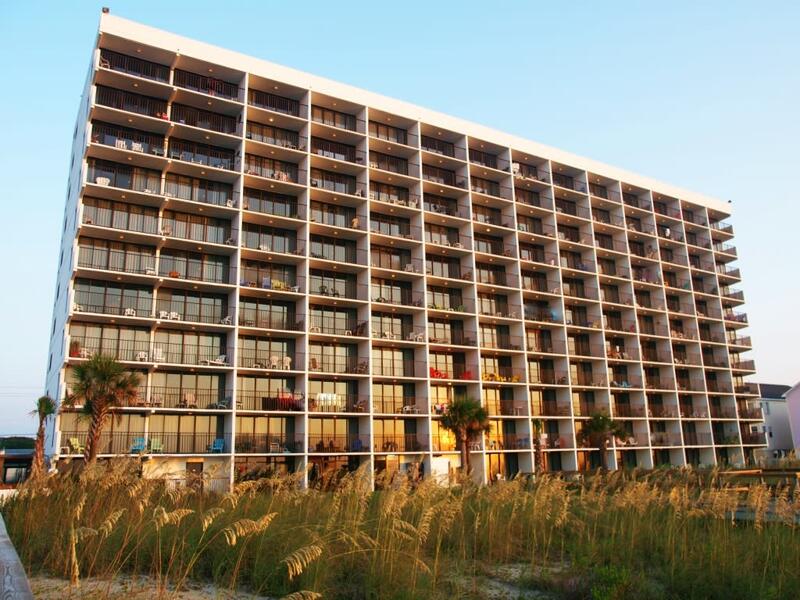 Show your significant other how much they mean to you with a romantic, one-night weekend getaway at the oceanfront Blockade Runner Beach Resort. Arrive on Friday or Saturday to truffles and a bottle of red wine in your guest room. Savor in a romantic four-course prix fixe dinner for two at EAST Oceanfront Dining. Enjoy a delicious breakfast and sleeping in with a late checkout of 1 p.m. Learn more. Celebrate your sweetie with a romantic two-night, deluxe room stay in the historic C.W. 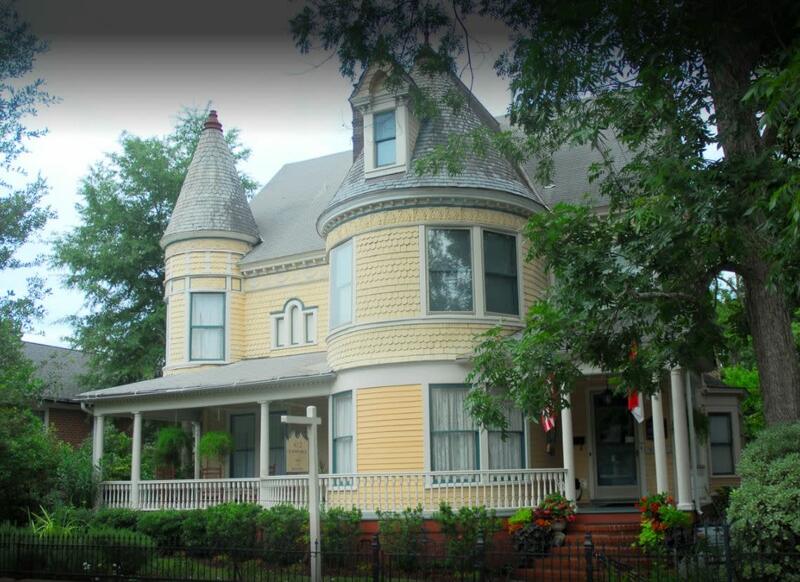 Worth House Bed and Breakfast. Enjoy a chilled bottle of champagne accompanied by two tickets for a horse-drawn carriage ride through Historic Wilmington. Delight in a gourmet breakfast in the dining room each morning. B&B management is happy to make dinner reservations or order flowers prior to your stay for that extra touch. Learn more. 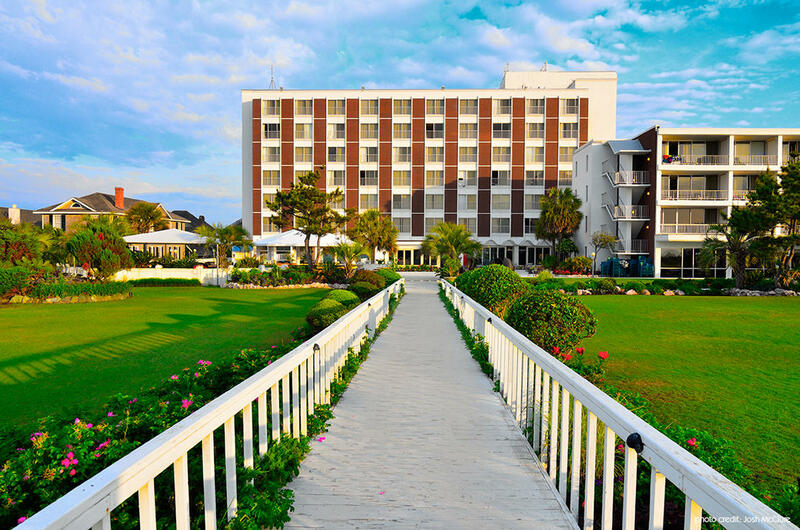 Escape with a seaside getaway to Carolina Beach and treat your significant other to a romantic weekend by the shore. Atlantic Towers is partnering with the Fudgeboat to bring you a super sweet Valentine&apos;s Day. Enjoy a 1/2 pound of fudge in the shape of a heart and a half dozen chocolate covered strawberries to share with your sweetie plus a late, 2 p.m. checkout. Learn more. 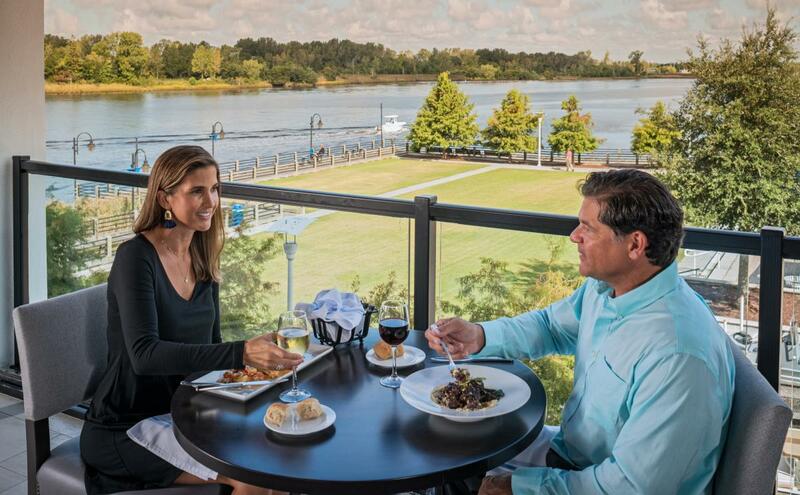 Have a memorable evening accompanied by Cape Fear River views at Steam Restaurant & Bar. Enjoy a natural aphrodisiac, oysters on the half shell, with your significant other alongside an amuse bouche of seaweed salad, paddlefish caviar and raspberry mignonette foam. The special pre-fixe menu offered at $99/couple also includes a choice of soup or salad, choice of entree and dessert to share. Learn more. 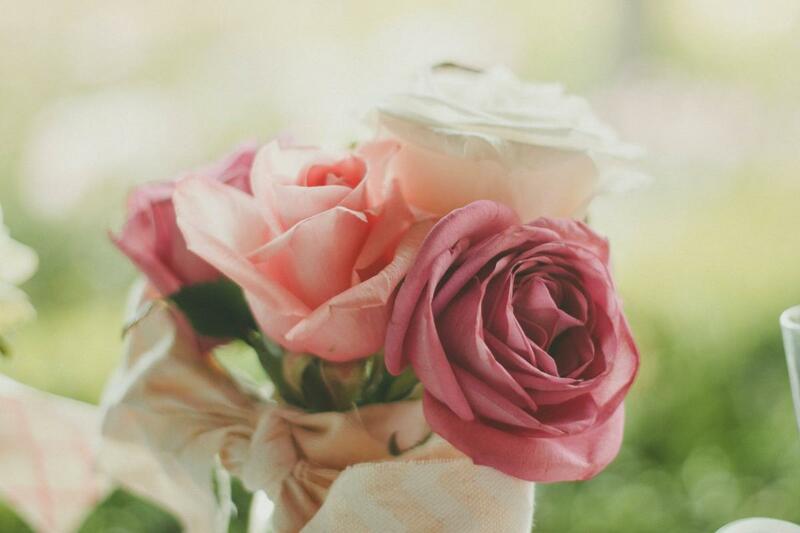 White tablecloth, candles, flowers...the works - it&apos;s going to be an elevated Valentine&apos;s evening at Sweet n Savory Cafe. Enjoy a spectacular 4-course meal from the curated Valentine&apos;s Day menu which includes one appetizer, choice of soup or salad, a wide variety of entree choices and four delectable dessert options. Accompany your meal with a bottle of vino to make the evening complete. Learn more. 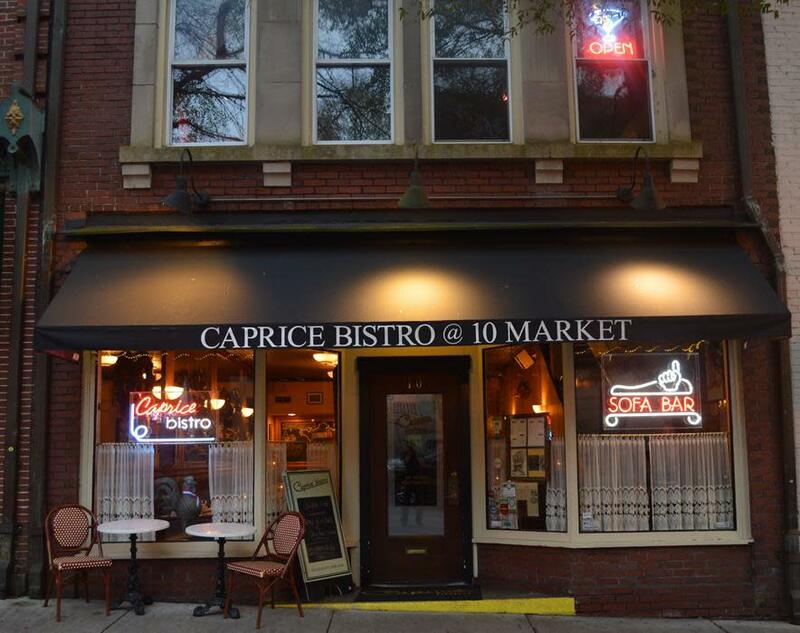 Spend Valentine&apos;s Day at one of the most romantic restaurants in Wilmington, Caprice Bistro. Enjoy a cozy French dinner and fine-dining experience complete with a Valentine&apos;s Day prix fixe menu for $45/person. Choose from a variety of appetizers like escargot &apos;petit gris,&apos; lobster bisque and more. Dine on classic French entrees like Salmon &apos;en croute&apos; (baked in puff pastry), the Waterzooi (selection of the freshest seafood) or assiette &apos;La Boheme&apos; (duck confit). Make sure to save room for the homemade desserts. Learn more. 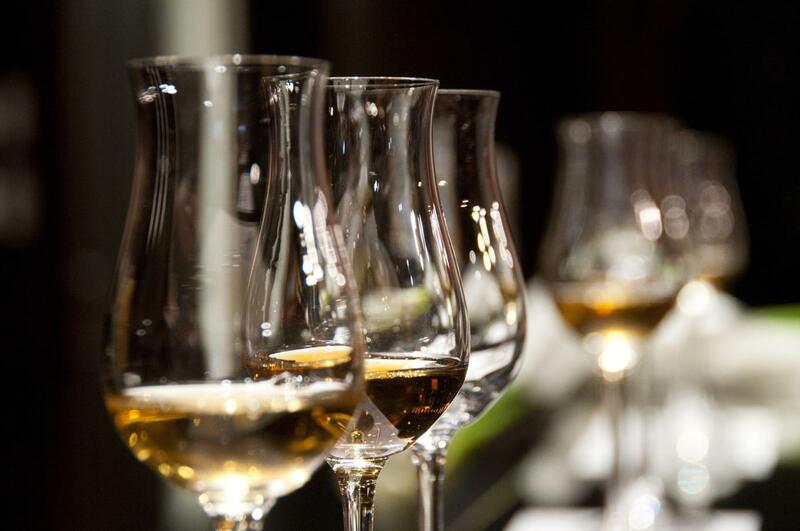 Have an elevated evening with a food and wine pairing at The Second Glass. Enjoy four courses including raw oysters, nicoise salad, short ribs and more selectively paired with four wines for $75/person. Stay afterward to indulge in an extensive wine list featuring over 1,000 selections and cozy up with your sweetie in the romantic restaurant. Learn more. 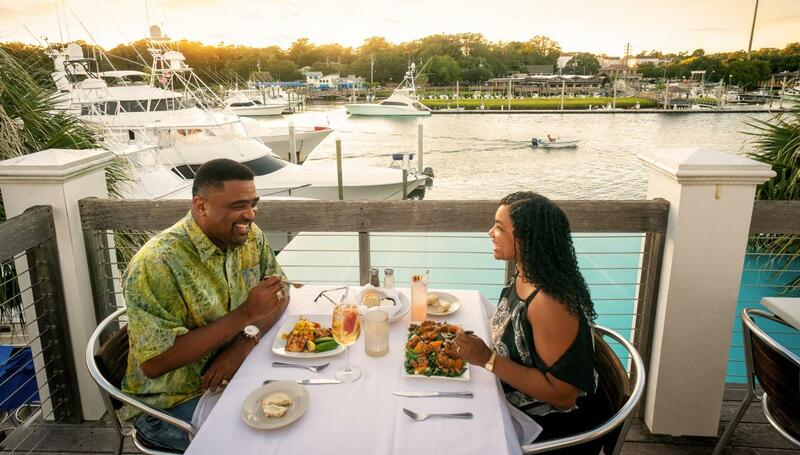 Surprise your significant other with an unforgettable Valentine&apos;s Day meal on the water at Bluewater Waterfront Grill. Valentine&apos;s Day features include pan-seared striped bass, pork tenderloin and surf and turf alongside regular menu options. Offered Feb. 14-16, soak in unmatched views of the marina and make a sunset reservation. Learn more. 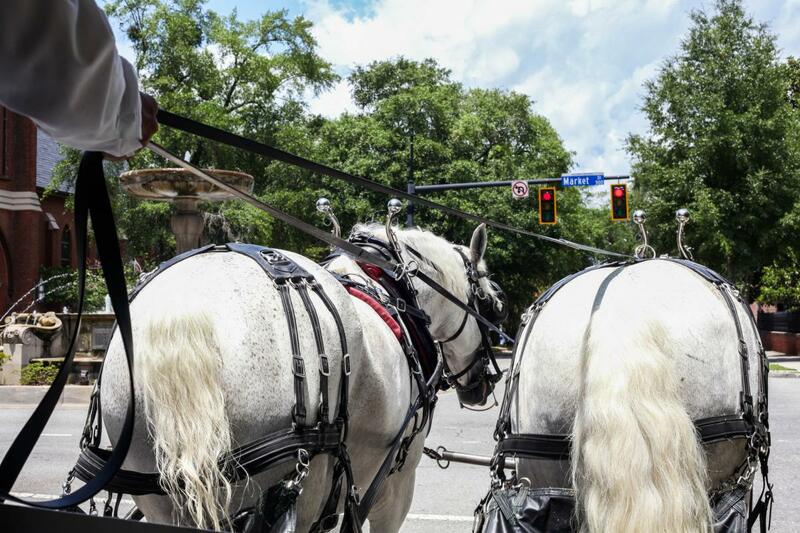 Snuggle up with your sweetie on a romantic carriage ride through the streets of Historic Downtown Wilmington offered by Springbrook Farms Inc. Awaiting you is a red rose, box of chocolates and your own private French evening coach. See the sites while making the most of this unique way to spend Valentine&apos;s Day. Tours by reservation only, Feb. 14-16. Learn more. 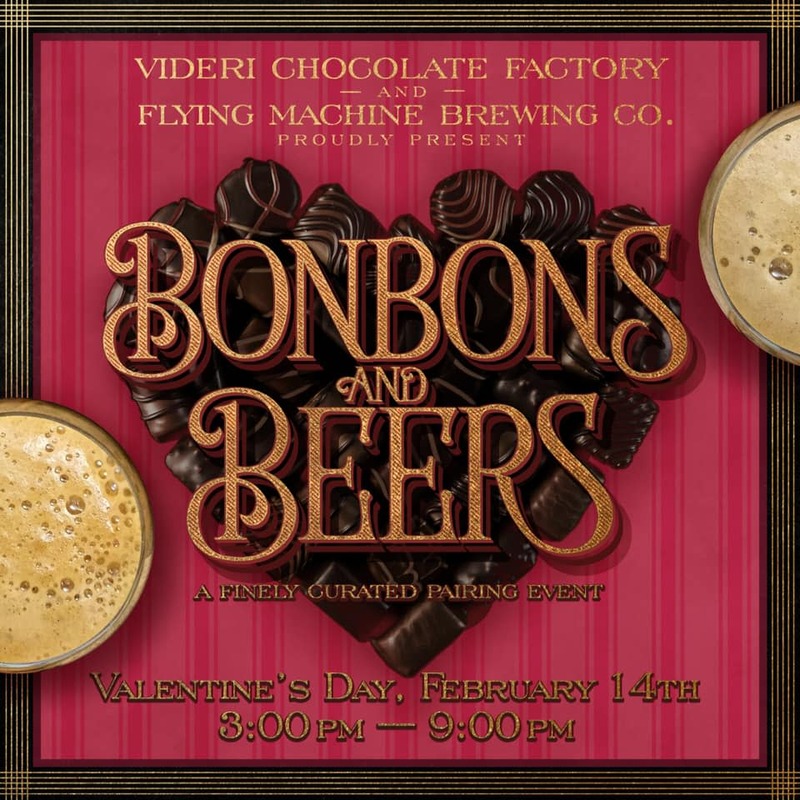 Pair your beer with bonbons this Valentine&apos;s day at Flying Machine Brewing Company. Partnering with Videri Chocolates, for only $15/person enjoy four (4 oz. pours) beers served with four delectable bonbons. Purchase tickets in advance and arrive anytime between 3 p.m. and 9 p.m. to enjoy your pairing at the largest and newest brewery in Wilmington. Learn more. 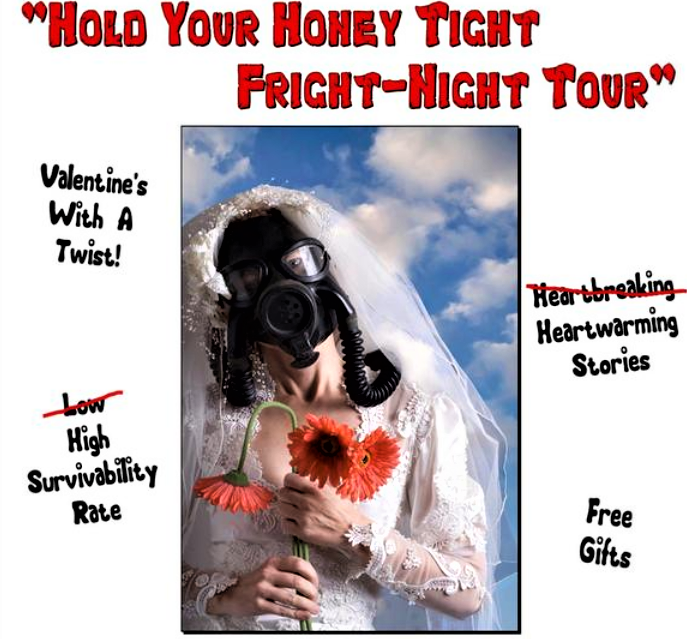 Skip the usual flowers and chocolate for a spooky twist on your Valentine&apos;s Day with a fright-night featuring the Ghost Walk of Old Wilmington or Haunted Pub Crawl tour. Hear stories of Wilmington&apos;s true and tragic loves gone awry on the traditional ghost walk or take it up a notch and stop in at local establishments to enjoy a few pints with your spooks on the Haunted Pub Crawl. Get tickets now for this sell-out event Feb. 14-16. Learn more. 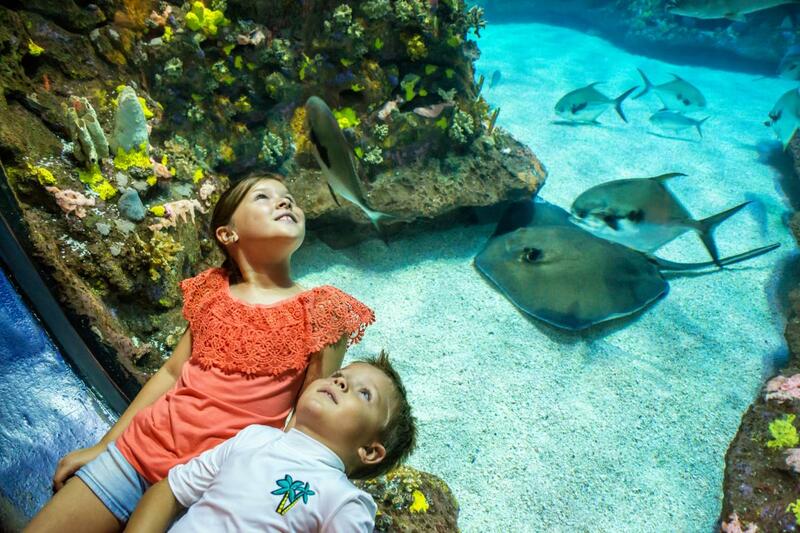 Plan a romantic evening with your special someone, Feb. 15, and let the kids stay entertained all night long at the NC Aquarium at Fort Fisher. Little ones aged 5-12 are invited to an underwater sleepover including fish fun that lasts all night long with games, crafts and animal programs as well as dinner, snacks and breakfast. Pre-registration required. Learn more. 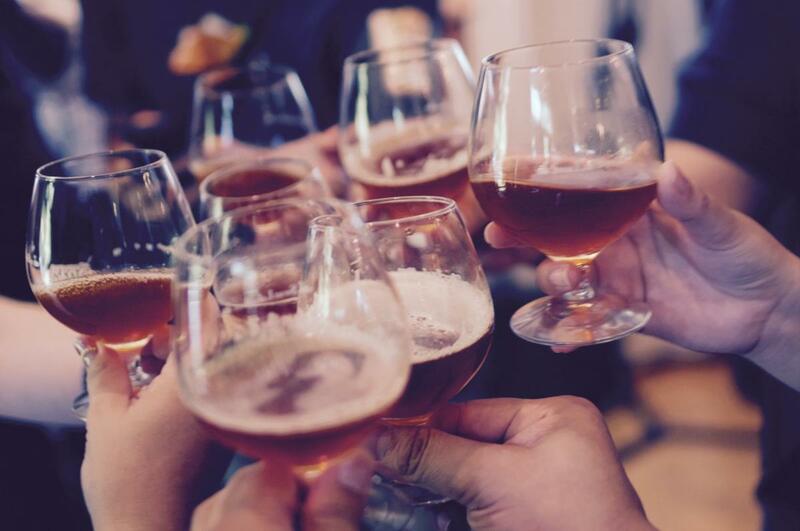 Join educators from the NC Aquarium at Fort Fisher at Edward Teach Brewing, Feb.13, for a memorable and &apos;wild&apos; night. The educators serve as witty game hosts and judges, helping you along as teams of two use their trivia and wordplay skills to win a variety of prizes and bragging rights. Bring your sweetie or bring a friend, pre-registration is required. Learn more. 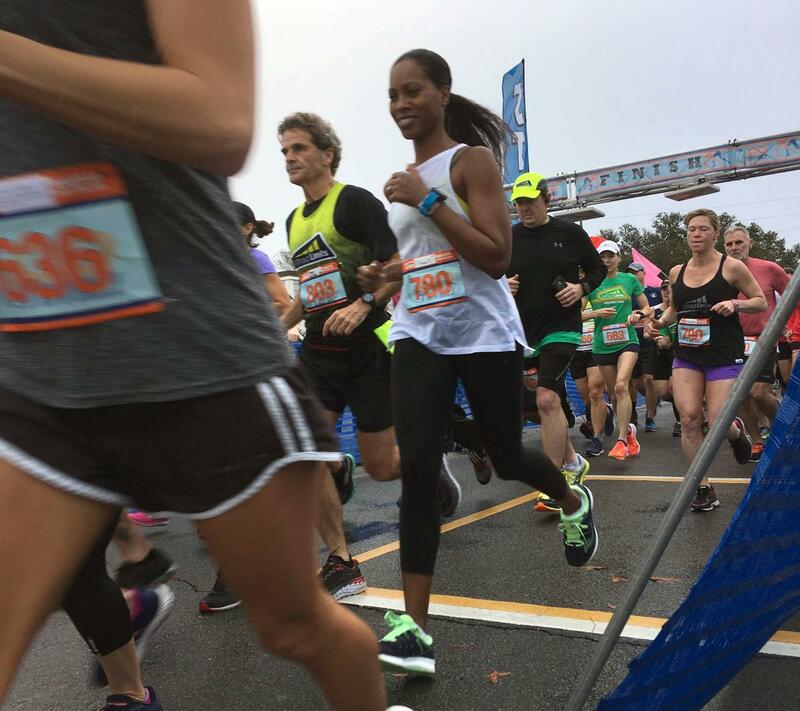 Get a head start on the Valentine&apos;s Day celebrations with a heart-themed run, Feb. 9, on Wrightsville Beach. Bring along your Valentine and festive gear, choose between the 5K, 10K or new Double Trouble 15K while enjoying gorgeous Wrighstville Beach views for the extent of your run. Learn more. 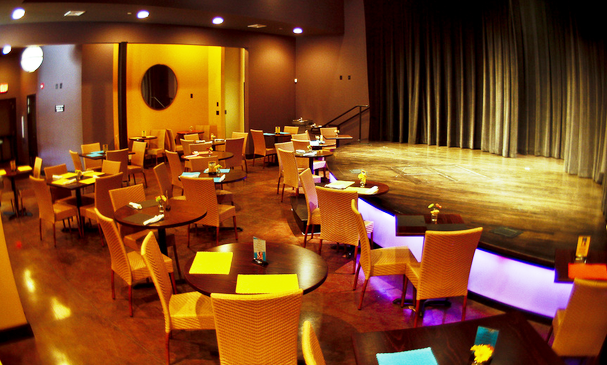 Have a unique take on Valentine&apos;s Day with dinner and a show at TheatreNOW including a performance of Senior Moments 2: Betta Daze, described as, "funny, touching and slightly naughty (one-act) plays about people in their golden years.” Dine on a four-course dinner of soup, salad, entree and dessert while enjoying the live performance. This is the perfect Valentine&apos;s treat for the thespian in your life. Learn more.